Although forest management has evolved during the last decades to incorporate different ecological, social and economical services, the tools available for managers to incorporate the uncertainties associated to global change are still very limited. 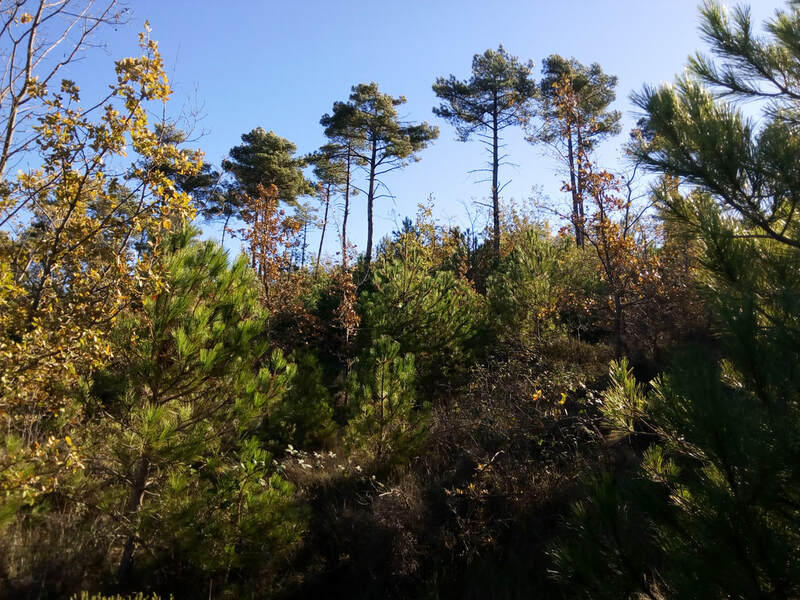 I aim to integrate forest management into a suite of models both at the stand and landscape scales to evaluate how different silvicultural strategies could better mitigate the negative impacts of the changes and uncertainties associated with climate change. In the Pyrenees and other mountain ranges of Spain, forest has expanded in the last decades. Through the assessment of the spatial patterns of forest expansion, we can gain understanding of the implications of this expansion for forest dynamics and biodiversity conservation.